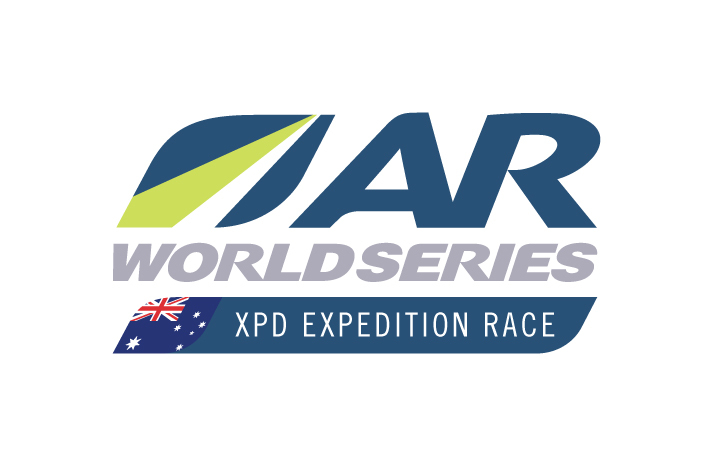 Tri-Adventure Antelopes have won XPD Bay of Fires 2018 after 3.5 days of racing with the second placed team, Rootstock Racing (USA) yet to finish and at least 12 hours behind. 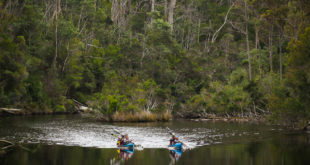 The team had to navigate, mountain bike, paddle kayaks and trek just over 500 kms in the pristine areas in North East Tasmania. 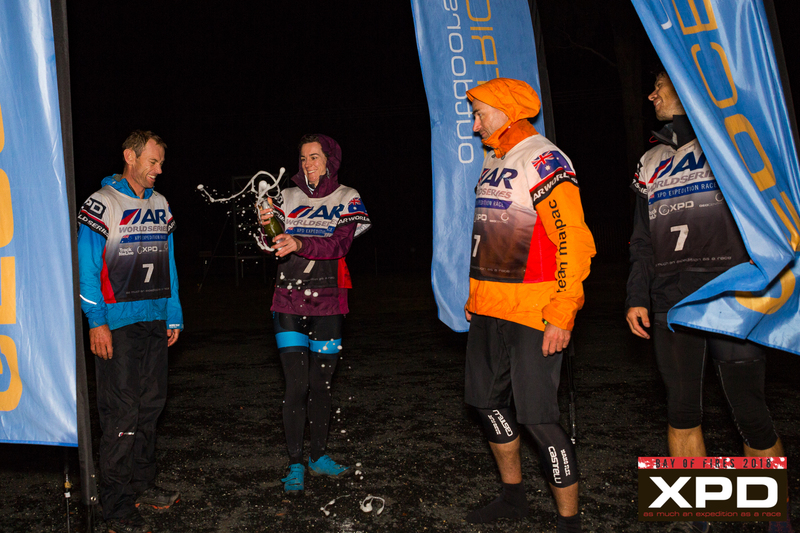 The race consisted of 12 legs hampered by severe wind, rain and cold weather, resulting in the cancellation of 2 legs on Day 1. 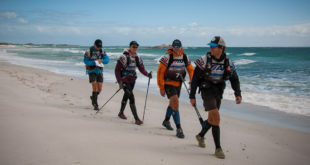 The team comprising of Dave Schloss (Captain), Damon Goerke, Elizabeth Dornom, and Tom Chadbourne lead the expedition length adventure race from start to finish, gradually increasing their lead as the arduous race progressed. 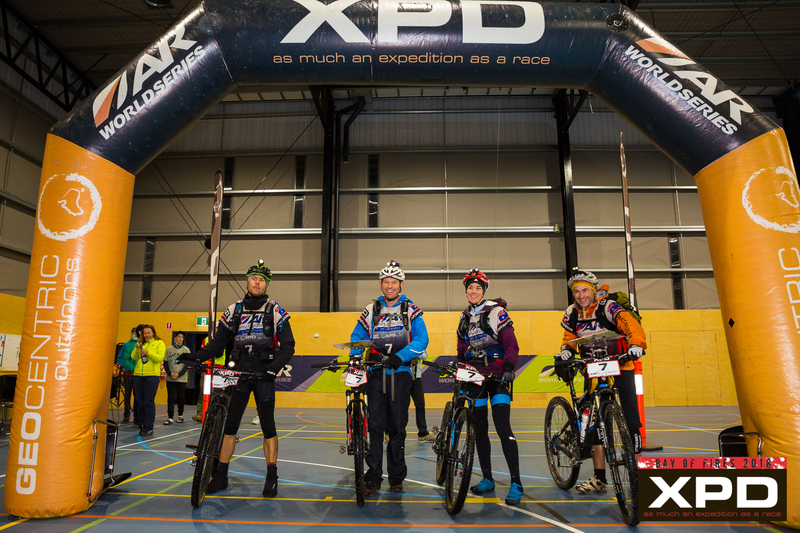 “It’s the first time the whole team has raced together” says Dave Schloss. 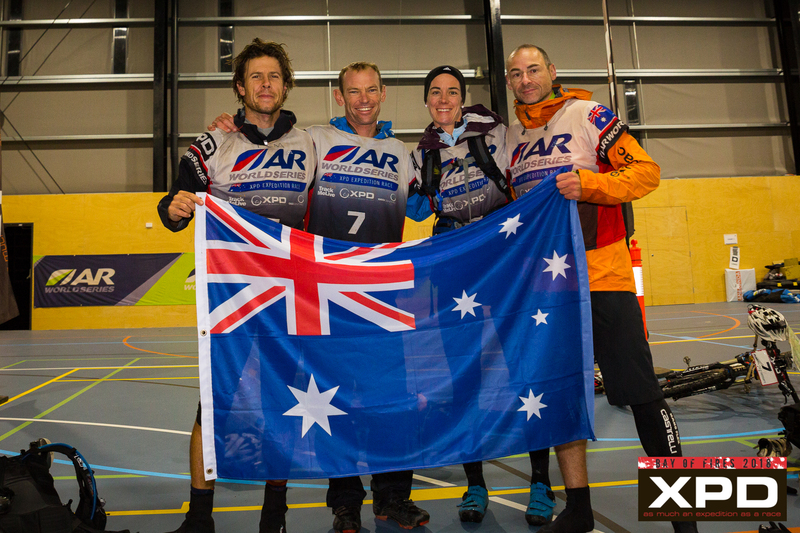 Team mates Dave Schloss and Damon Goerke had previously raced together in a team that was placed 6th in the AR World Championships in Shoalhaven in 2017. 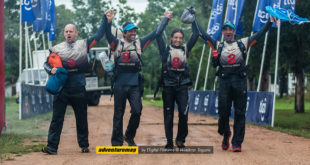 The strategy of minimal sleep over the course of the race paid off for the team. 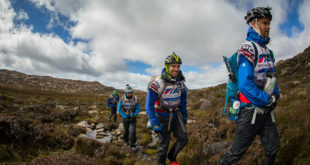 The team cited the 43km trek over the scree and boulder field and up to the alpine plateau at Ben Lomond as most challenging leg in the race. 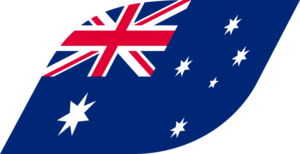 “We were up there at night and couldn’t see anything for the mist until you were right on it. 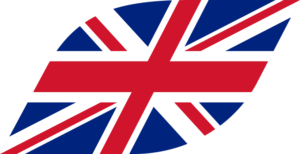 It was freezing.” said Dave Schloss.